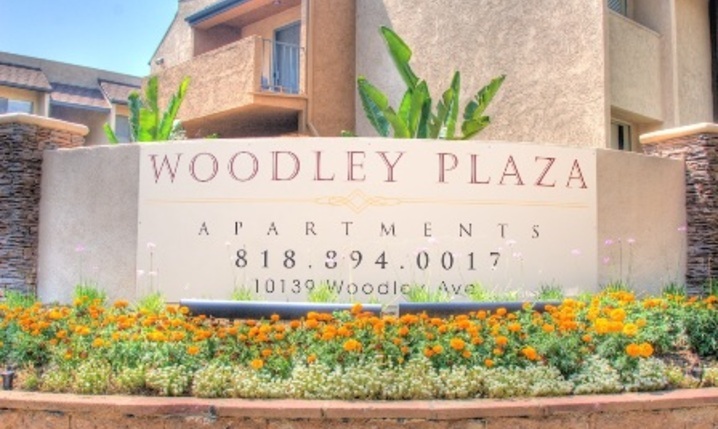 Woodley Plaza Apartments – Come See What We Have To Offer!! Come See What We Have To Offer!! 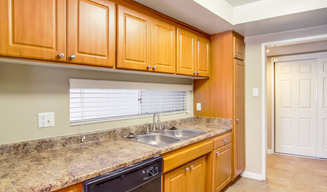 Close to dining, shopping, and entertainment, Woodley Plaza will treat you to the lifestyle you deserve! 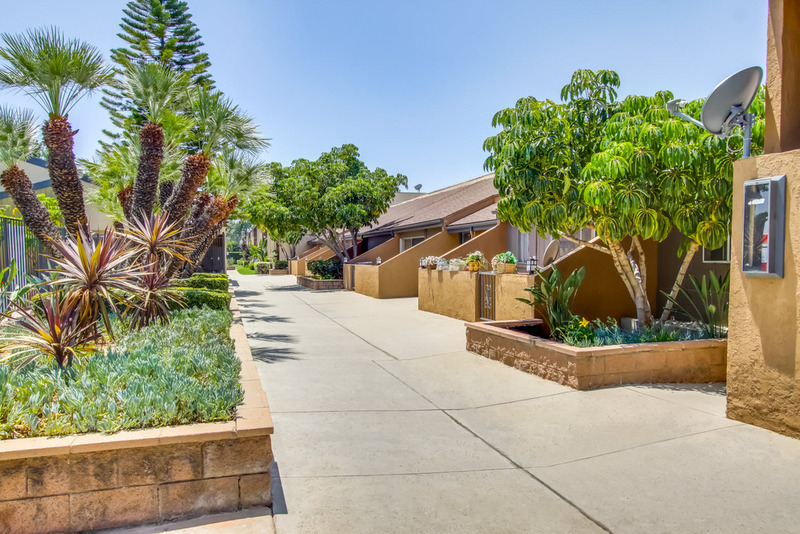 Spacious one and two bedroom floor plans designed with you in mind, include gourmet kitchens, plush interiors in soft muted colors, paneled doors throughout and upgraded cabinetry. Contemporary window coverings, crown molding, and generous closet space are a few of the added bonuses in your new home! 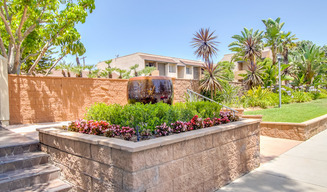 Sparkling pool, fitness center, and mature landscaping throughout are delightful ways to rest and rejuvenate after a long day of work! 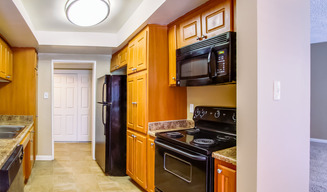 Woodley Plaza provides a unique approach to living! 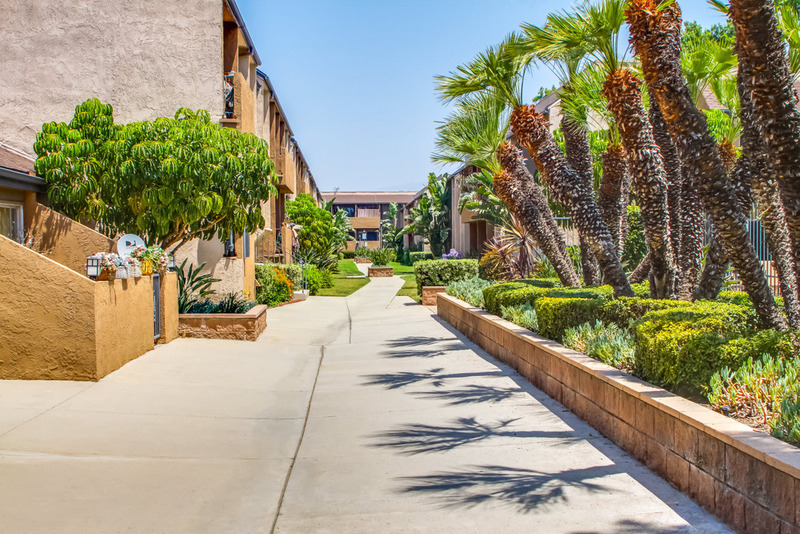 Come see for yourself why our community is the perfect place to call home!